The Centre for Injury Prevention and Research, Bangladesh (CIPRB) is a world leading injury prevention organisation based in Bangladesh. Through pioneering research and innovation, CIPRB saves lives by delivering quality programmes throughout Bangladesh, designed to combat injury-based fatalities and morbidities, including drownings; burns, maternal health issues and road traffic injuries. 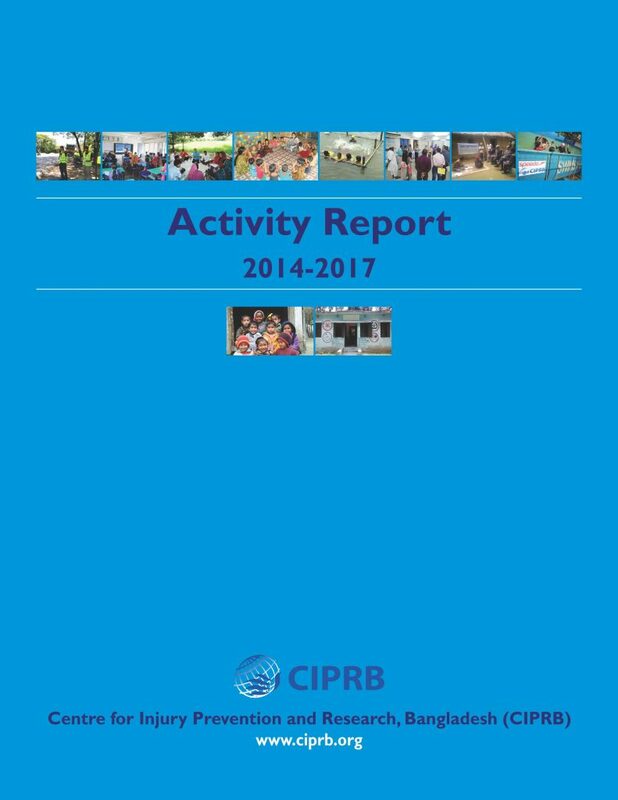 CIPRB’s ground breaking work has far reaching impacts, benefiting other countries, particularly in Asia, where similar programmes are now in place and saving lives.